First Class Honours offers students exceptionally good value University souvenirs whilst at the same time generating genuine commercial income for the institution. Our website, www.firstclasshonours.com, is a secure site for student purchases and we can also support the University's own website with bespoke goods or a tailored merchandising operation. From a standing start we have sold thousands of high-quality, good value souvenirs to students from over 100 countries. 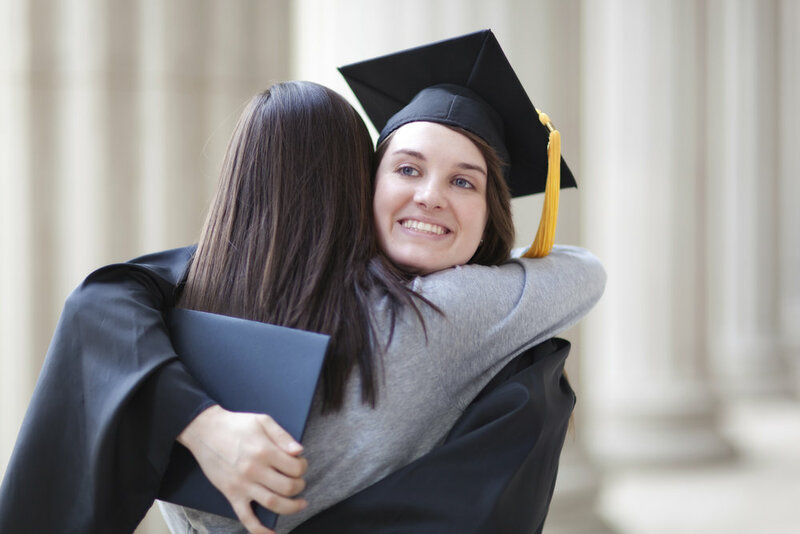 In so doing, First Class Honours has become a trusted and valued brand. We have generated tens of thousands of pounds of risk-free income for the institutions with whom we work. We have met hundreds of fantastic people from every corner of the globe who will use their education to change the world. That has been a real privilege!